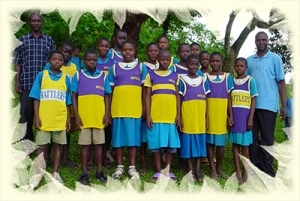 Sports can be a powerful tool for communicating development of all sorts. The principles necessary for development and peace such as cooperation, sharing, respect and fair play are a natural part of sports. Sports bring individuals and communities together, highlighting what people have in common. CADAC uses sports to teach discipline, leadership, confidence, tolerance, cooperation and respect.